We also went to the Royal Observatory in Greenwich. It's famous for the prime meridian. 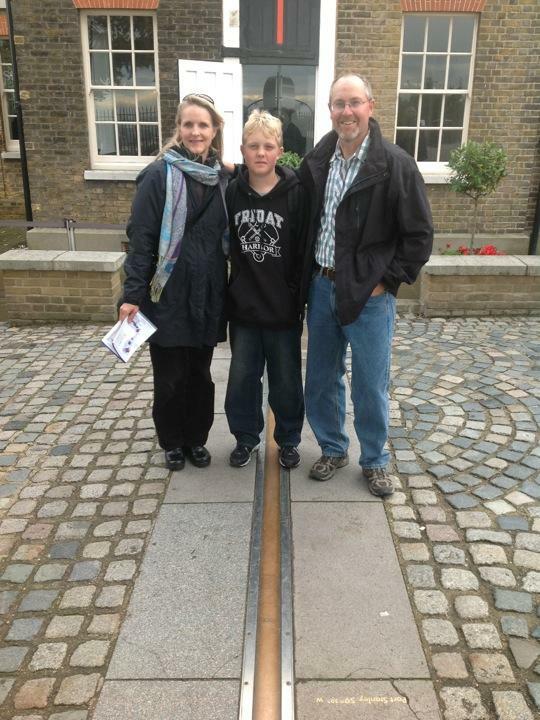 The Prime Meridian is the starting point for world time and the zero longitude line. I thought the Prime Meridian was cool because I knew exactly where I was on the earth. I also learned how important accurate time keeping is to travel.